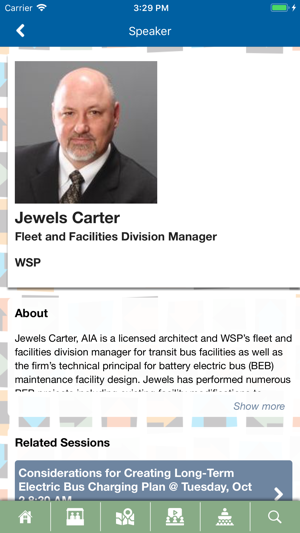 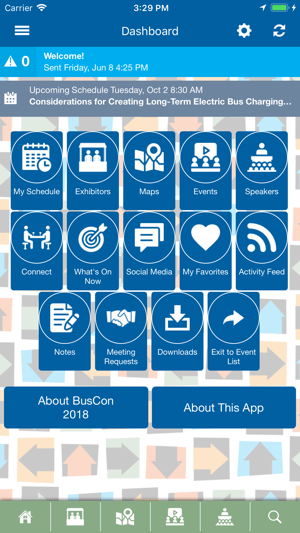 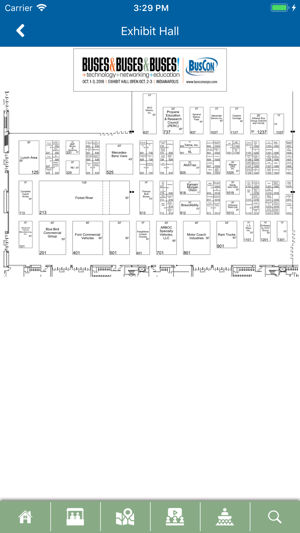 BusCon is a one-stop shop for public and private operators where over 60 buses of all sizes and types can be found in the exhibit hall, as well as equipment and the latest technology needed to run a successful fleet. 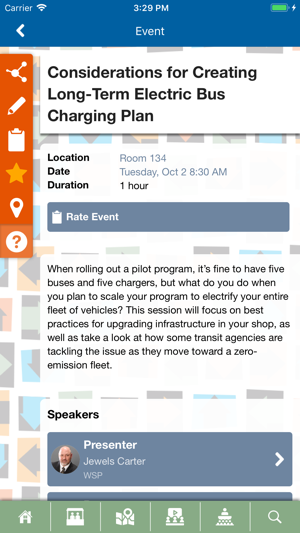 The educational program presented by leading experts covers today’s trending topics such as alternative fuels, succession planning, customer service, conflict management, and more! 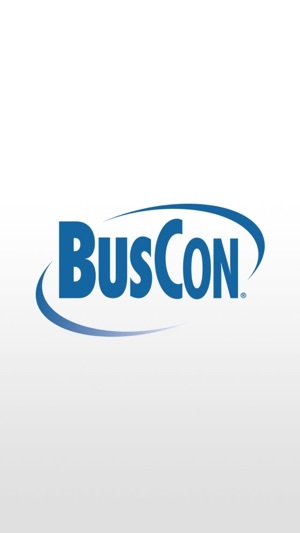 BusCon has served the bus industry for over 20 years and is produced by Bobit Business Media.